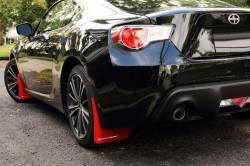 13-16 Scion FR-S; 13-18 Subaru BRZ Mud Flaps by Rally Armor. Mud Flaps are available in Black and Red Colors by Rally Armor. 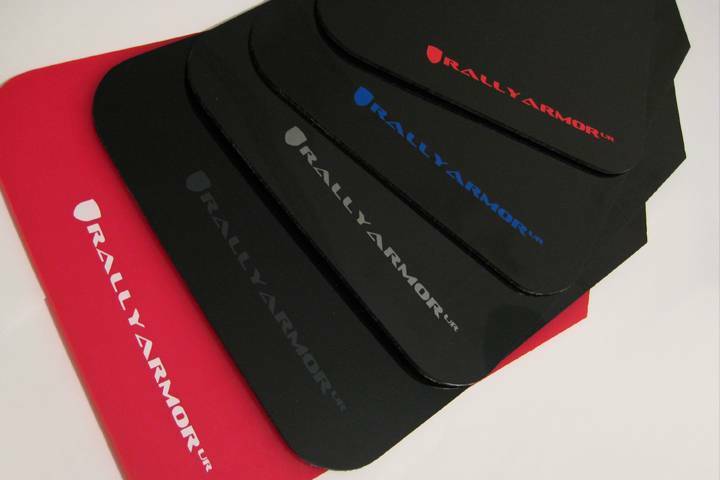 Rally Armor Mud Flaps also available w/ White, Blue, Silver, Grey & Red Rally Armor Logos. 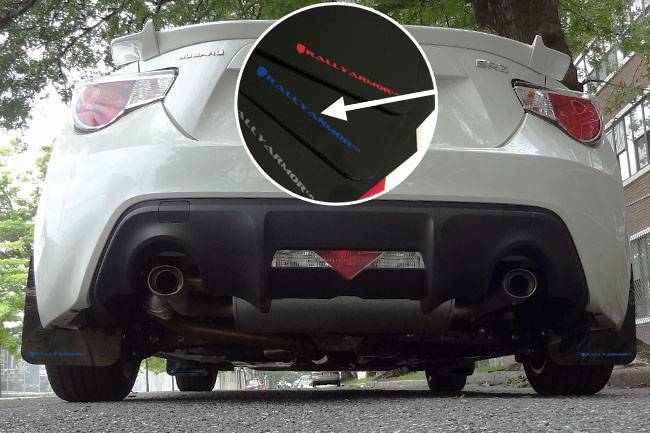 Mud Flaps by Rally Armors. 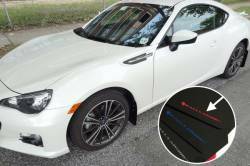 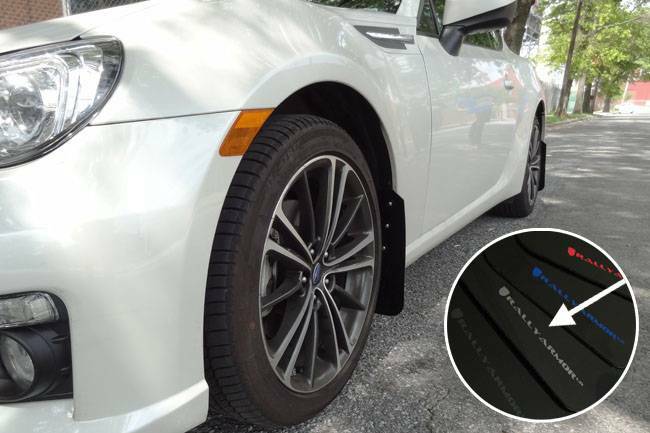 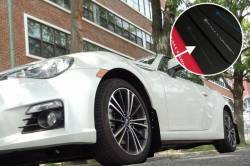 Rally Armor UR ("You Are") mud flaps for 2013+ Subaru BRZ and Toyota FR-S, offer strong, impact resistant urethane construction while blending exceptional flexibility and long term durability. Get long wearing protection against grit, gravel, mud, snow and most of the worst conditions. 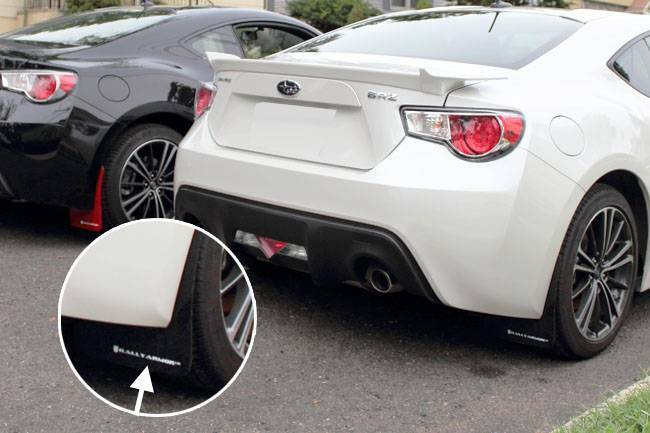 Each Rally Armor UR mud flap set for 2013+ Subaru BRZ and Toyota FR-S includes 4 UR mud flaps for all 4 corners of the vehicle, mounting instructions, and hardware.